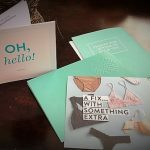 Have you heard of Stitch Fix? The in home online styling service that sends you a shipment of new clothing, shoes and accessories to try on in the comfort of your own home. Return (free shipping) what you don’t want and purchase what you want to keep. 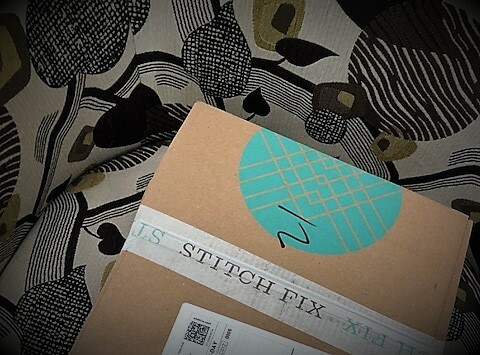 Here is my review of this service with the pros and cons that I experienced using Stitch Fix. First, I filled out an online style profile. I was asked what styles I prefer based on theme, price, cut, designer, stores I like to shop at and also what types of clothing I desired. Did I need or want work attire, special occasion pieces, casual wear, etc. 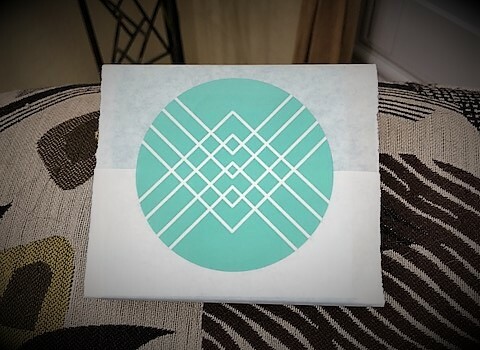 Once that was completed (it didn’t take too long and I thought it was fun), I moved to the next step and picked the date that I wanted my clothing pieces shipped to my home. Then my online personal stylist selected my items, so I was charged a $20 styling fee. That $20 is applied as a credit toward anything that I decide to keep from my shipment. So far, so good. I was only out $20 and was excited to receive my first box with my mystery items packed nicely inside. And this is when it got really fun. If I choose to purchase all of the items that I receive, then I get a 25% discount off of my entire purchase. Would I like the pieces? Would I buy it all, some of it or none of it? Read on to see what I did! My box arrived! I set aside 30 minutes to open and try everything on. I like that the inside of the box has easy instructions on the required next steps. Nice touch! 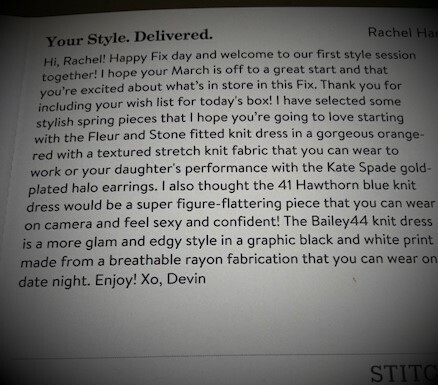 You are welcome Stitch Fix! Pretty presentation of items, too. Let’s see if I agree! Onward to the contents of my mystery clothing box! Hmmm…what is in here? The box is small. Must be an accessory. Yep! 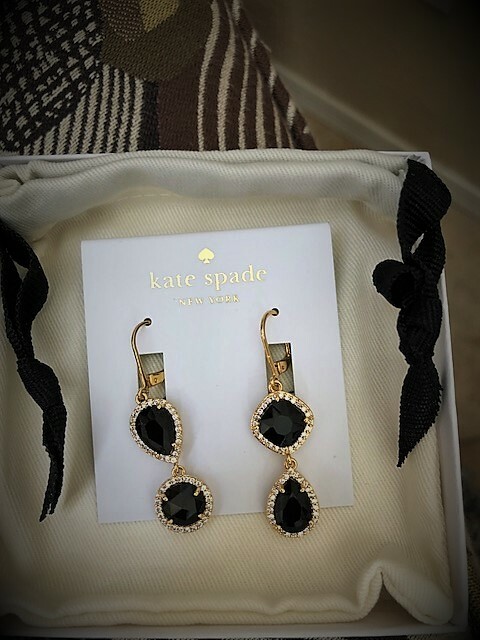 Pretty earrings by Kate Spade. I didn’t keep these because I don’t need black earrings. Now onward to the bigger wrapped package inside of my box! Hmmm…what is in here? I was anxious to find out. This was fun! 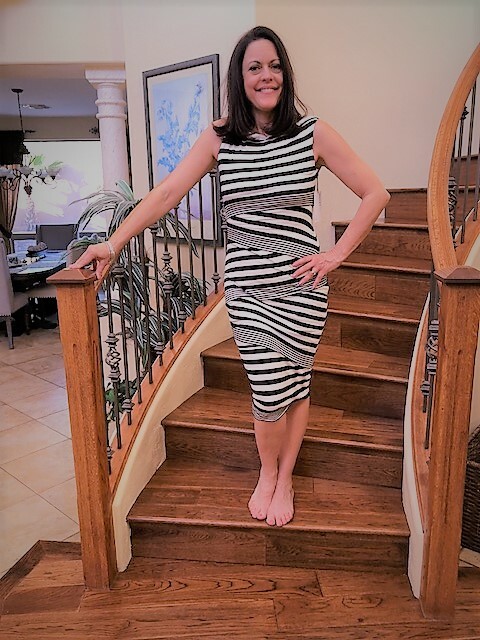 The first piece was this figure flattering dress that my stylist commented would be nice for me to wear on my morning show. However, I didn’t like it on me, so that went in the return bag with the earrings. Next up was the Fleur and Stone Calista Textured orange red knit dress. This one intrigued me. And as you can see, this one became a keeper as I wore it on my morning show a week later…. 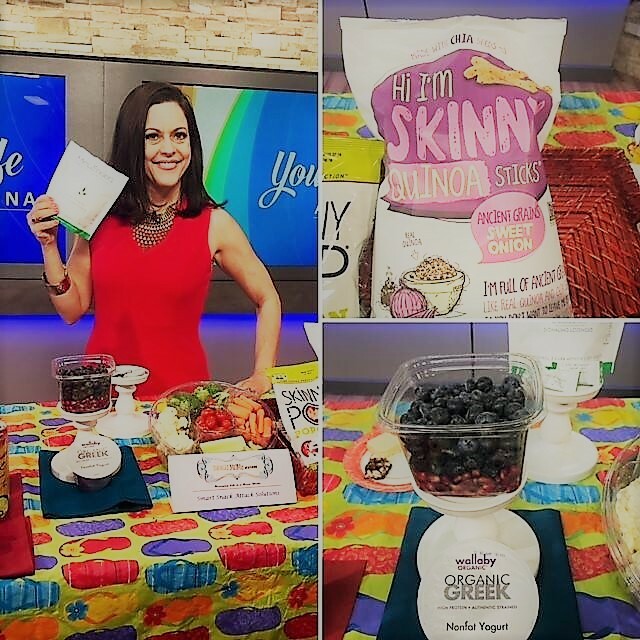 Promo shot of my healthy snacks segment and I was pleased with how the dress looks on camera. Yay! The Noora Embroidered Dress. I like the embroidery a lot, but would I like the dress on me? 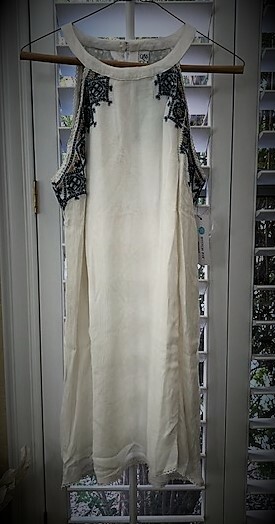 I wished it hadn’t arrived so wrinkled because that made me wonder if this dress would wrinkle too easily while wearing. But I was anxious to try it on. I was surprised just how much I liked this! So comfortable, soft, breezy and flowy. I liked that I could try it on at home with my own shoes and necklace on hand. And as you can see, I had zero makeup on since I could shop at home. Nice! So, what was the verdict for me? You guessed it! 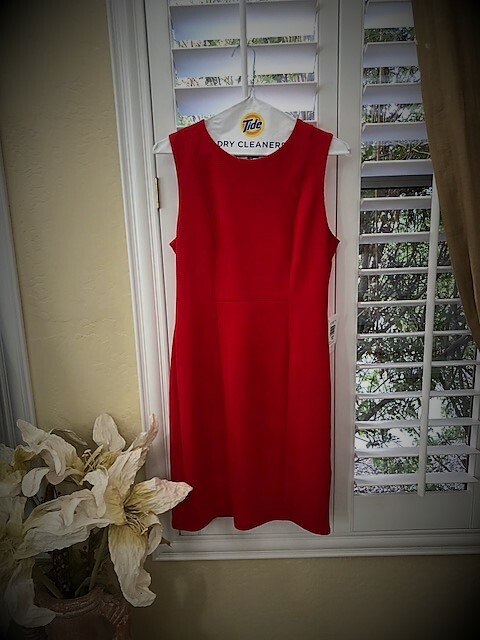 I purchased the red dress and the embroidered one. The red one has been great for work and I plan to take the embroidered one with me this summer as we travel to see family. I think it will be perfect for that. With that, I put everything else in the prepaid return envelope that was in my Stitch Fix box and dropped it off at a UPS store two days later. Easy! Customers are given three business days to return the unwanted items. If the items don’t come back to Stitch Fix in three days, then the customer is charged for the items kept. Since I kept two items, my credit card that I provided when I signed up was charged. The red dress cost $78 and the embroidered number was $74 with a total of $152, which is a little pricy, but these dresses are good quality and I can tell my stylist to send me less expensive styles in the future, which is a good thing. Tax in the amount of $13.07 was added to the $152 making it now $165.07, but then the $20 styling fee, as promised, was taken out of that for a grand total of $145.07. 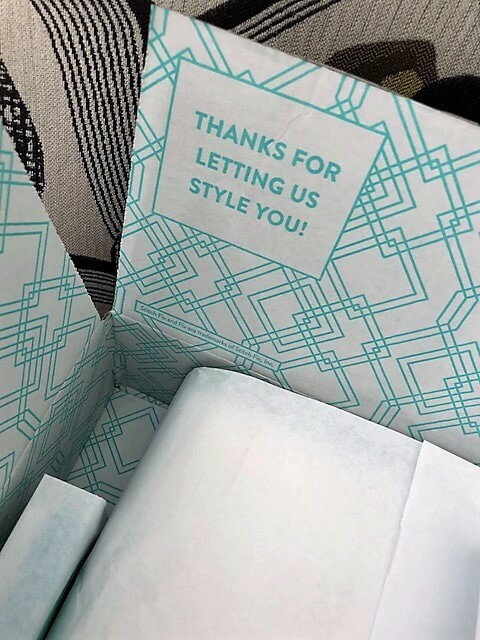 I received an email from my Stitch Fix stylist asking me to list what I was keeping and what I was returning with my included feedback. I could express what I liked and didn’t like based on fit, price, style and more. That worked for me! Pros: Shipped to my home. So convenient! I can try on with own shoes and accessories and I have three days to try the items on again as I make my decisions. 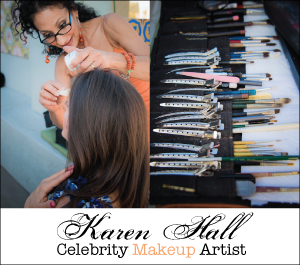 It was fun having a personal stylist give me ideas. The style card is nice as it gives ideas on how to pair the new items with accessories and other items that I may already have on hand like a denim jacket. The process from start to finish is super easy and fun. I also like that doing this keeps me dressed in the latest styles and trends, especially since I appear monthly on a morning show. 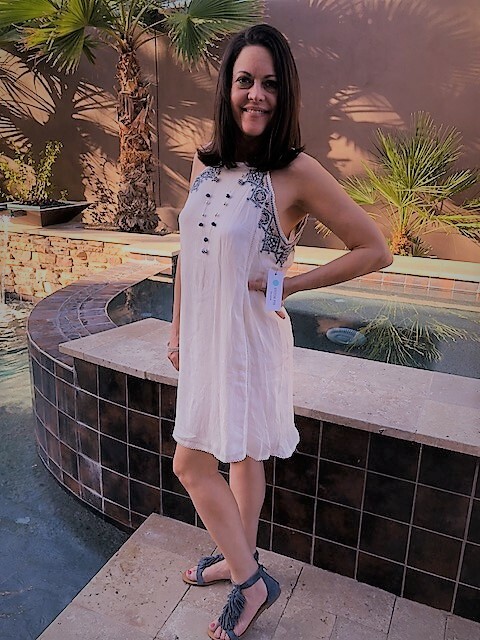 Something about turning the big 50 has kept me wanting to stay on task with what is currently in vogue. It must have something to do with my new Fab 50s stage, as I call it. I want to be fresh and keep up with what’s trending, but I don’t want to have to go to the mall to do so. Having a personal stylist accomplishes this nicely and easily as well. Also, if I know I have a special occasion coming up like a wedding, then I can ask for an earlier shipment and let my stylist know to send pieces that may work for that upcoming event. Cons: You will be tempted to spend money on clothing that you may otherwise not have if you had to drive to a mall. 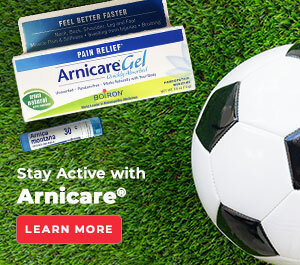 It is a bit too easy to receive it, like it and then buy it with a click on the keyboard! 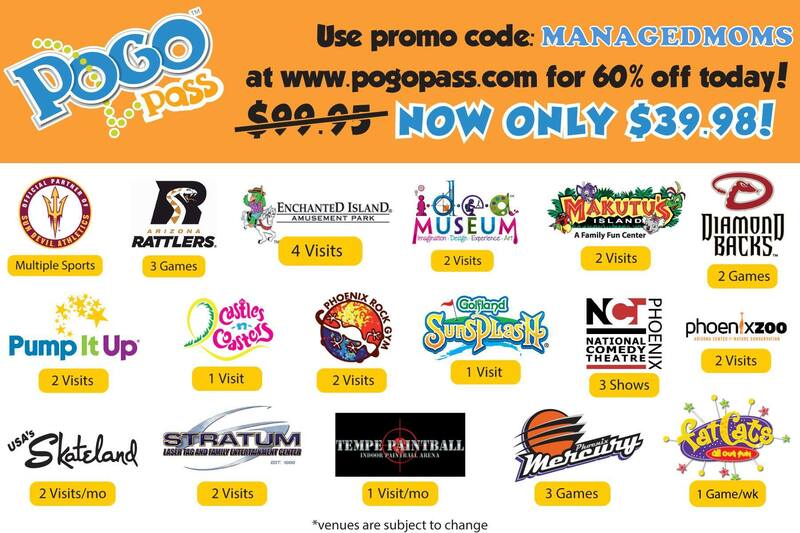 It is a membership and you must pay $20 for each fix, as they call your experience/shipment. It is a good thing that the $20 goes toward your purchase. However, depending on how much you spend, sales tax eats up a portion of that discount. Also, if you don’t buy any of the garments or accessories, then you don’t get your $20 back. I did change my frequency from monthly to every three months to keep myself disciplined. I can always go back into the account and change the frequency to every month or every other month. The Stitch Fix website says that on average, the pieces are $55, but customers can ask for lower priced options to be in their personal fix. ONE big surprising pro for me that I didn’t see coming is motivation! The orange red dress has become my new favorite piece, but if I overindulge, it becomes tight around my middle. 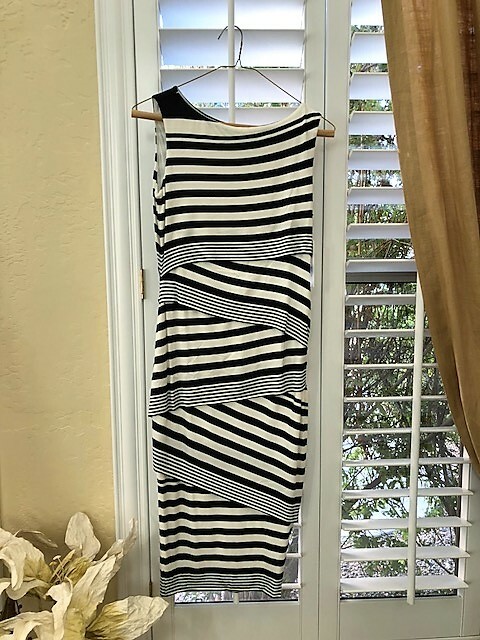 Knowing that I want the dress to continue to fit as well as future Stitch Fix shipments to fit right, I have become more disciplined about going to the gym regularly and eating sensibly while also logging my calories. When I want to overeat, I remember that I have a Stitch Fix box coming and I don’t want to have to email my personal stylist larger sizes than I had originally provided. 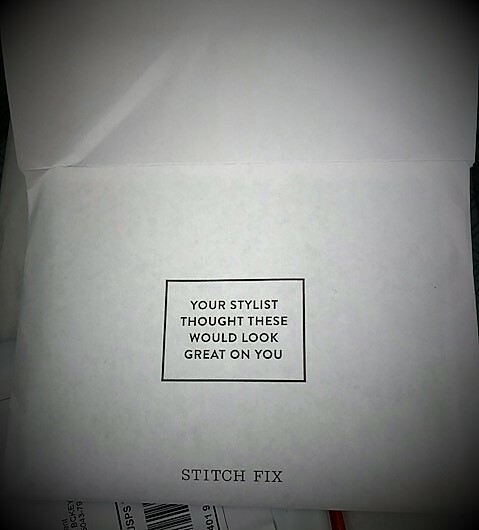 That has been a big plus for me with my Stitch Fix experience/fix. I got my fix! I do get my clothing fix when a shipment arrives. I also now stay out of clothing stores so I have some budget for my next Stitch Fix box. 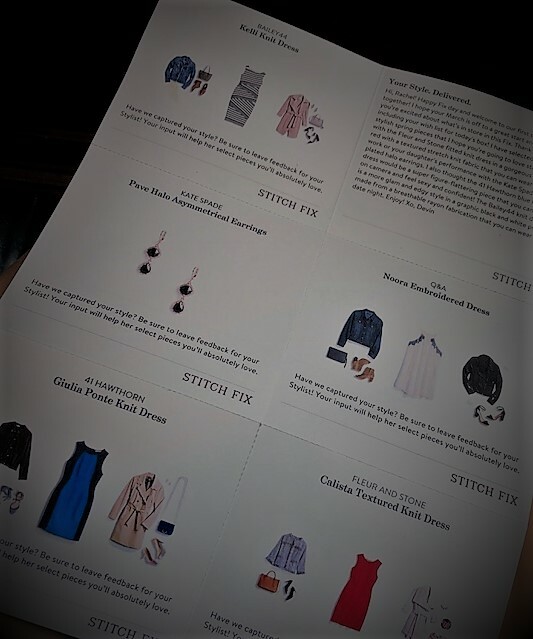 If you want to try Stitch Fix, email me at Rachel@managedmoms.com and I will send you the link on how to get started. 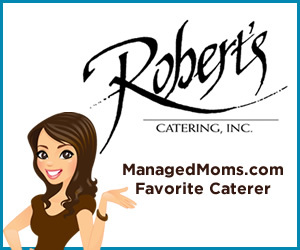 I receive a discount if you use my link, which I will gladly take to use when I get my next fix! 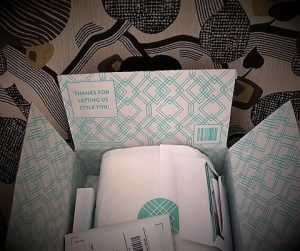 Have any of you tried Stitch Fix? Tell us about it in the comments section. Thanks for leaving a comment! I love when my readers do so! Yes, having clothes sent to your home makes it very easy to spend the money! It has kept me out of stores when I am out and about, though. For me, for now, that has worked. I like the 2 to 3 days because in a store you don’t get that amount of time unless you put it on hold and a lot of stores don’t hold items any longer. I am not as disciplined as I thought I would be, which is why I switched my shipments to every three months. It is fun to get that box! Thank you for writing about this as I have often wondered about the service and most importantly the cost of the items you have to buy once in your hot little hands! 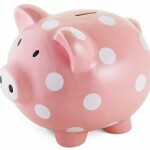 It is interesting to me that you can have your stylist send you more budget friendly choices. One question…did you feel like the sizing was accurate? Thanks for leaving a comment, Heather! I am also testing some other similar companies that are a bit different, so stay tuned for that! Fun! As far as the sizing goes, yes, the clothes fit well. 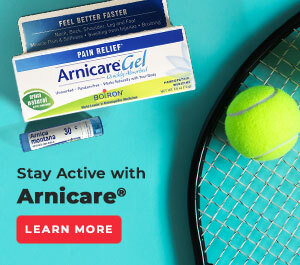 However, like I said, if I start to gain weight, the sizes quickly become a little snug as expected, so this service is keeping me on track with my nutrition and exercise, too….a bonus I didn’t forsee. I like that! Very good, Jodie! Agreed and you are being smart! Turnstyle is a great gently used store that I have both purchased from and sold to. Thanks for leaving a comment! It is appreciated! Love both dresses you bought. Interesting blog. I personally loved this because you just never know which company to try out! And I loved how you took pics of each item, to see how flattering it was on! Also, loved how you keep this as a motivator to maintain your gym routine! No one wants to tell their stylist to send larger sizes!!! Such an awesome blog!!! Thanks for al these tips! Super helpful!!!! Thanks Bianca! The gym motivation has the been the best surprise motivator! 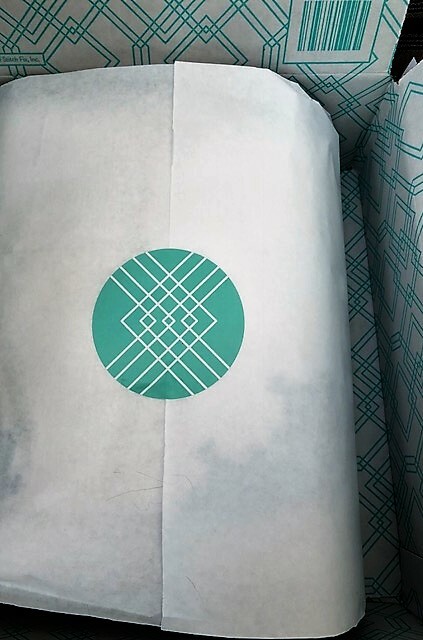 When I want to skip the gym or overindulge, imagine that Stitch Fix box coming to my door in a few months! Thanks for leaving a comment!